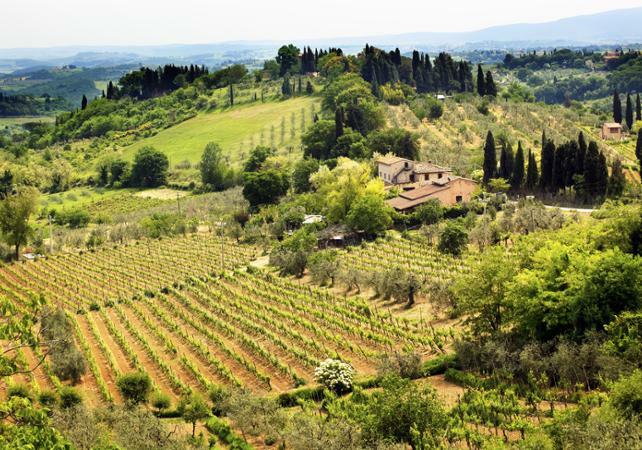 Leave Florence behind and head off to discover the region of Chianti in Tuscany. 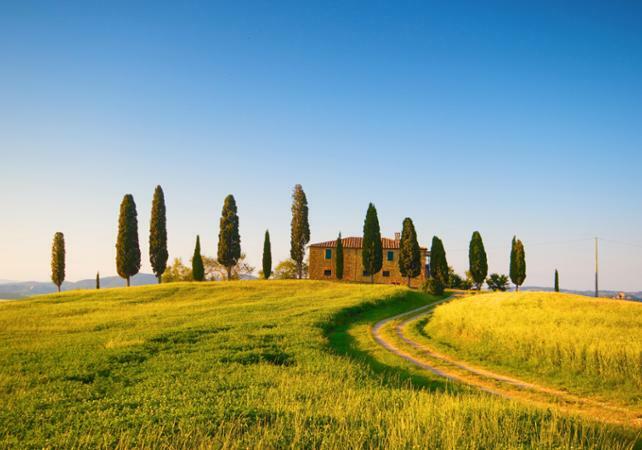 From Siena to the medieval town of San Gimignano, this tour is a great opportunity to experience rural Italy! 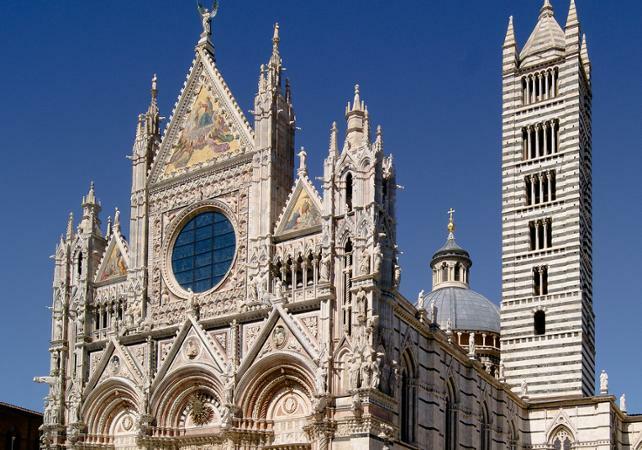 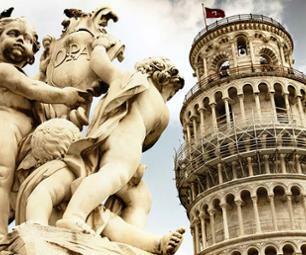 You will first travel to Siena, where you will be able to visit the Cathedral Notre Dame of the Assumption and the local museum* in order to discover the secrets of this Italian city and its contrade, the mythical districts of old. 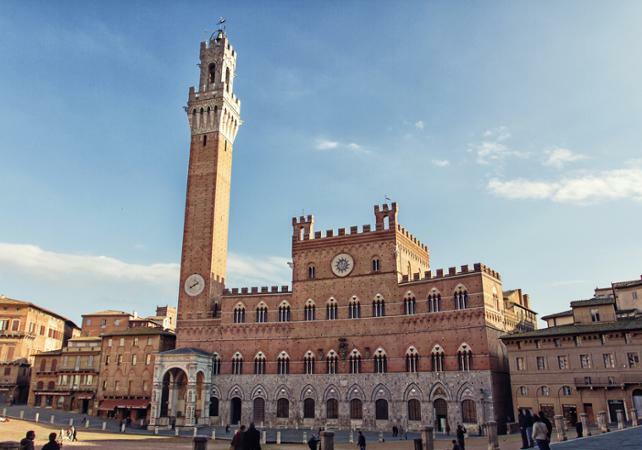 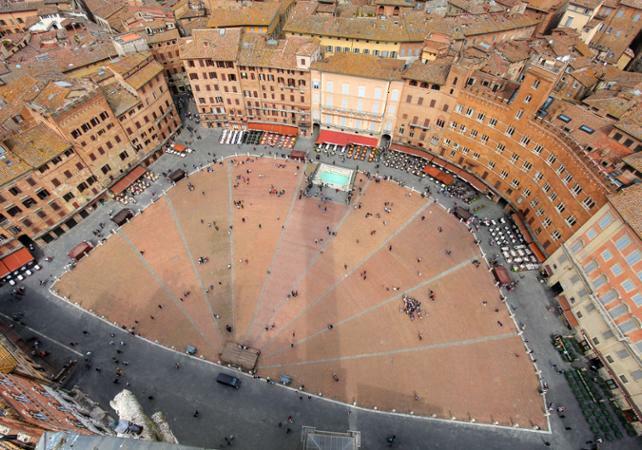 Your guided tour of Siena will end with a visit to the superb parks of Piazza del Campo and Palazzo Public, then you can make the most of some free time to explore the town at your leisure. 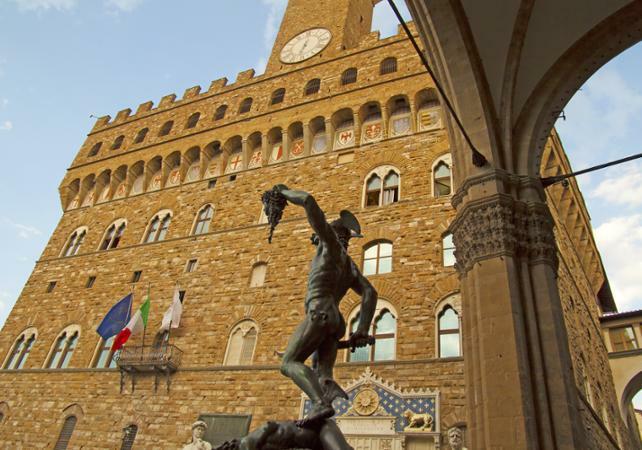 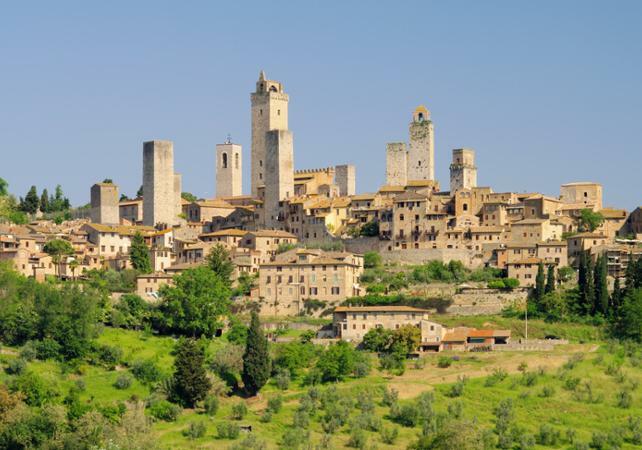 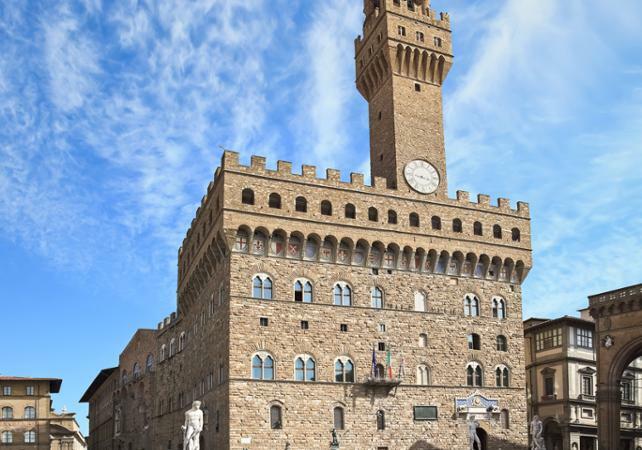 The excursion will then continue to the heart of the Tuscan countryside, with a visit to San Gimignano and its museum, which is set within a 14th-century building and recounts the history of this fortified town. 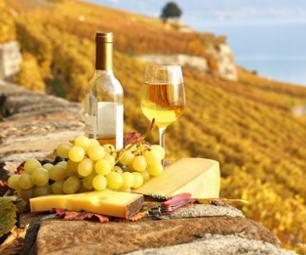 You will also have the opportunity to enjoy a tasting session of local fare (focaccia, cantucci, ricciarelli, panforte etc.) 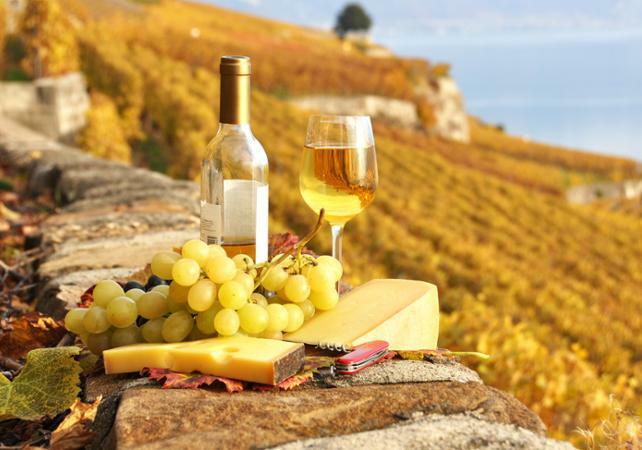 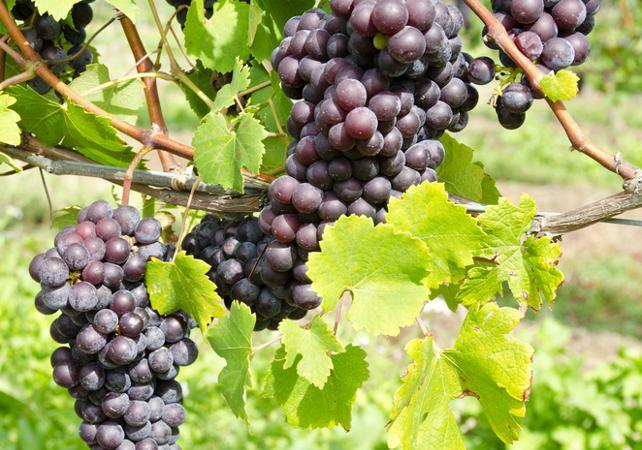 and traditional wines (Vernaccia, Chianti, Spumante, etc. 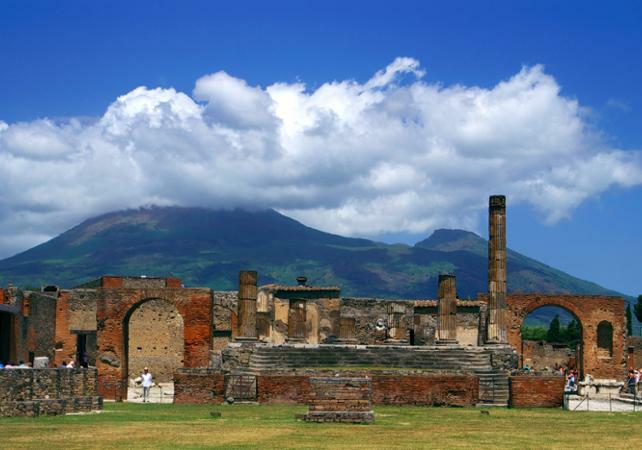 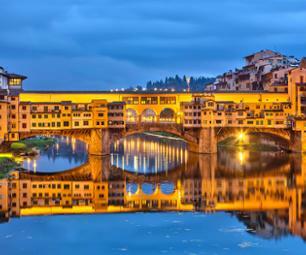 ), all produced by the artisans of the region. 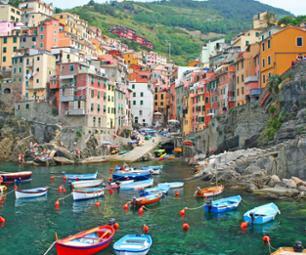 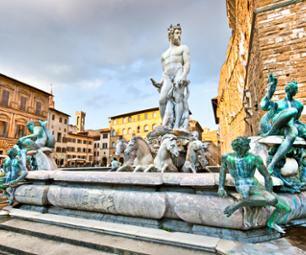 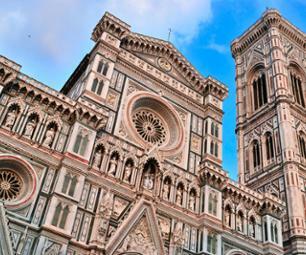 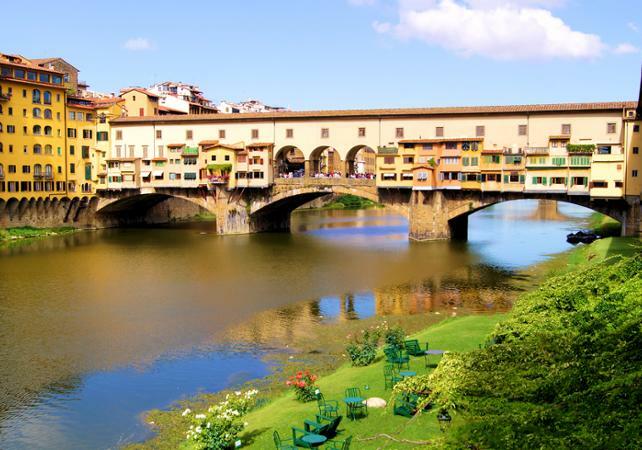 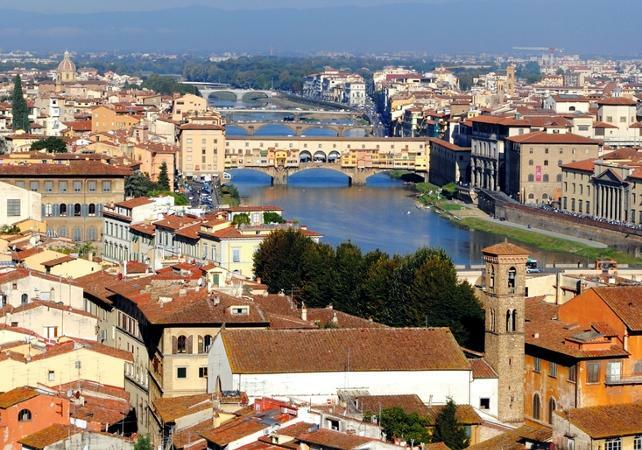 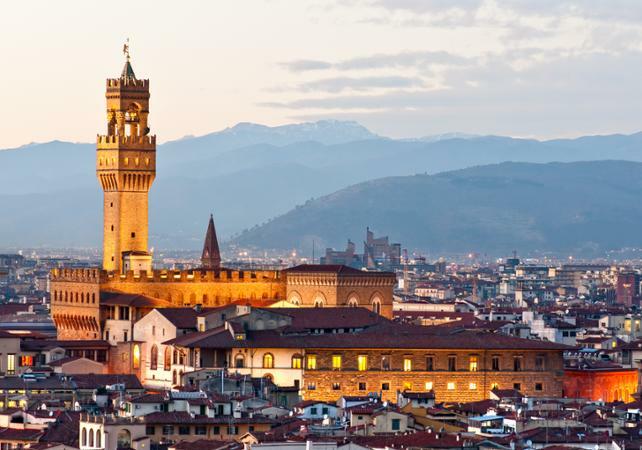 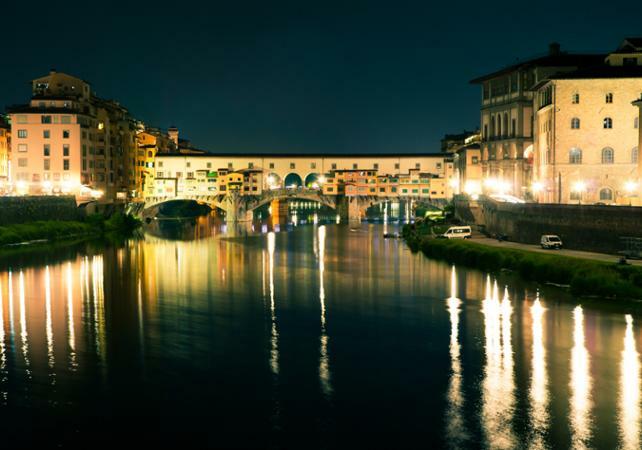 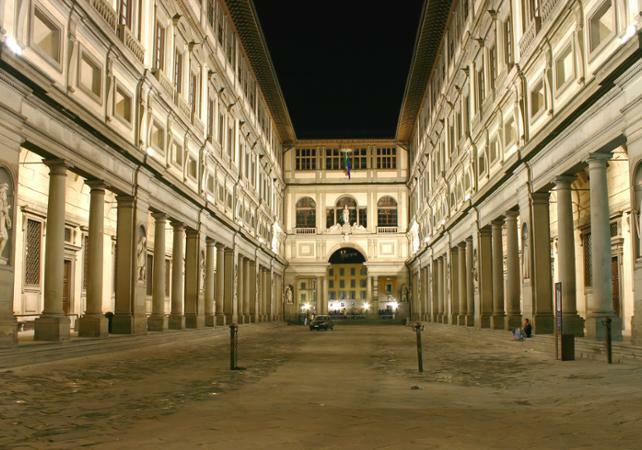 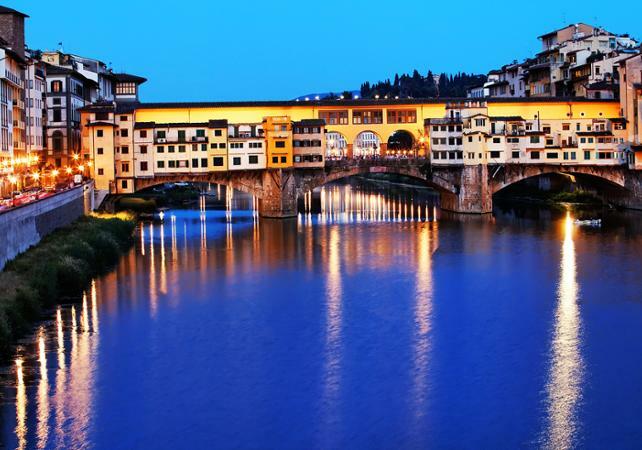 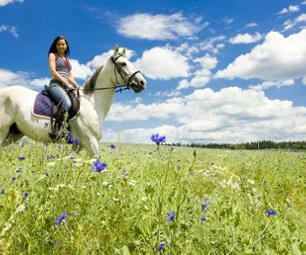 After a little more free time to explore, your trip will come to a close and you will take the road back to Florence. 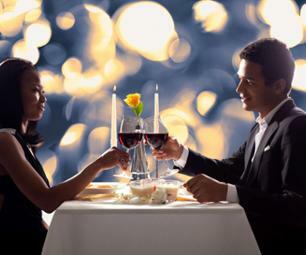 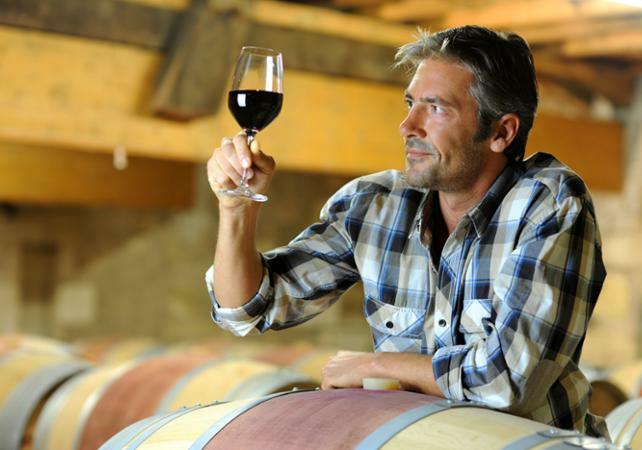 Alcohol abuse carries health risks and should be consumed in moderation. 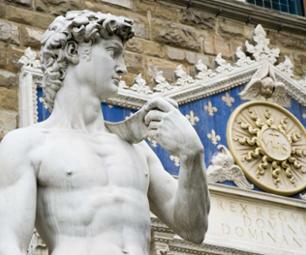 Belle journée, tout c'est déroulé comme prévu.